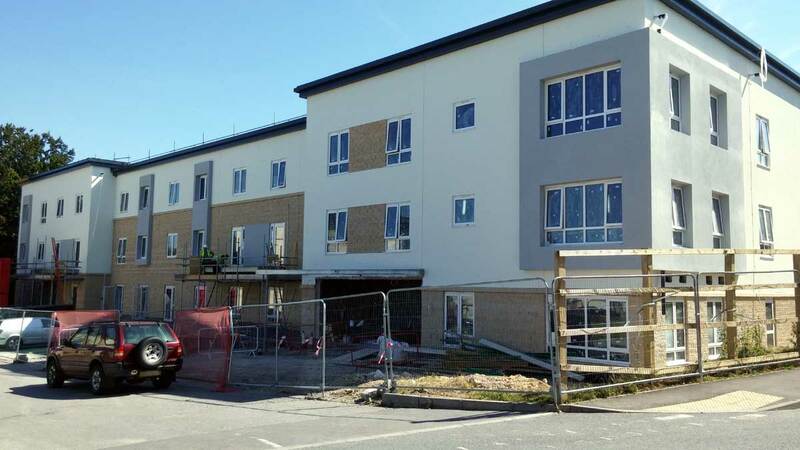 Projects | Oakbourne Construction Ltd.
Oakbourne carry out a wide range of projects from small social housing developments (£30k subcontract value) to very large projects Nationwide Building Society Headquarters, Swindon (£1.5 million subcontract value). The majority of our works are public sector contracts in Education, Health and Defence or private sector Commercial or Industrial developments for a wide range of Principle Contractors many of whom are Build UK Contractor Group members. This 50,000sq ft new Offices & Warehouse facility provides several large and small office spaces, multiple production rooms and a large warehouse. Whilst meeting modern environmental standards, the building provides a range of enhanced staff welfare facilities. 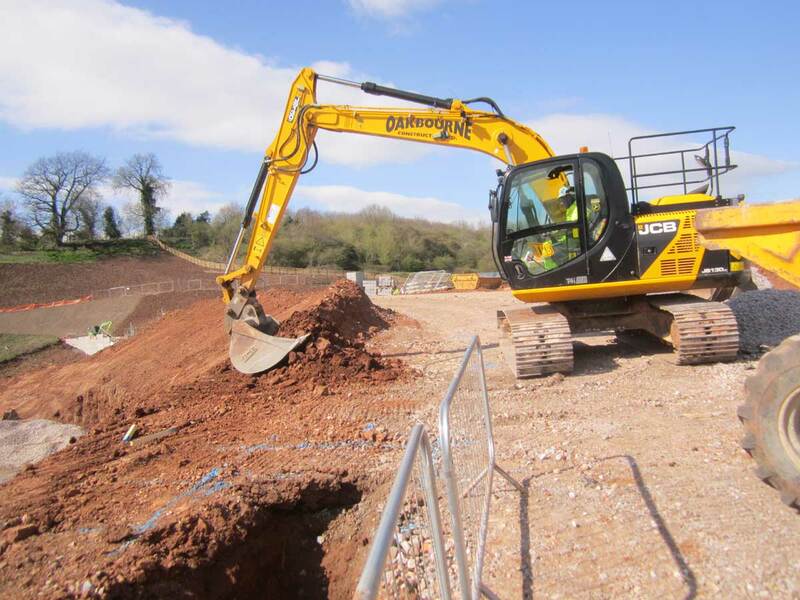 Oakbourne Construction Ltd were subcontracted by E G Carter & Co Ltd. to carry out all the groundworks. Description: Construction of a new bituminous surfaced pedestrian and cycle path with additional lighting within the grounds of the University Of The West Of England's Glenside Campus. Description: Oakbourne Construction were subcontracted by MJ Church who have were contracted to build the car park that will provide spaces for the Dyson Institute of Engineering and Technology as well as extending car parking for the Malmesbury Campus. Description: A 1,200sqm extension to the City Of Bristol's Advanced Engineering Centre at Filton, brings the college’s existing engineering, aeronautical and manufacturing courses under one roof. It provides state-of-the-art industry facilities including workshops, laboratories, computer aided simulation rigs and testing/diagnostic equipment, to allow students and apprentices to work with the latest technology. 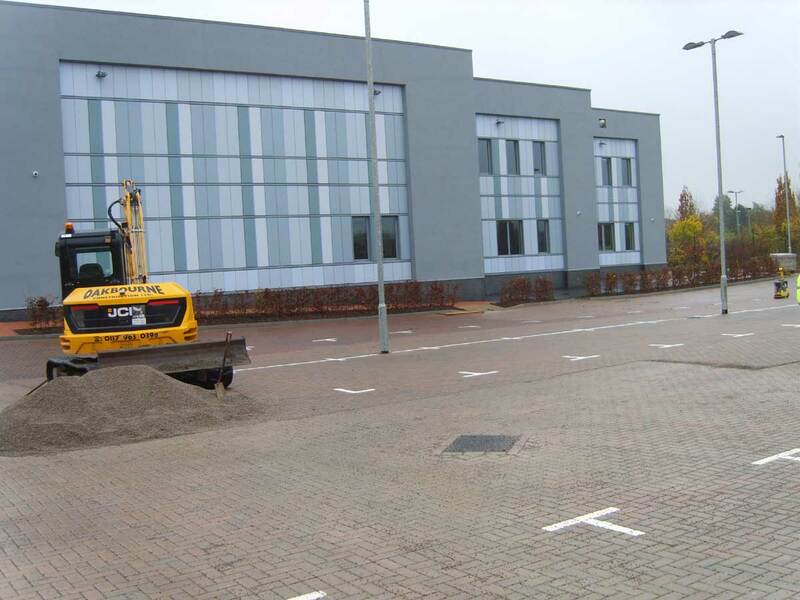 Oakbourne were the subcontracted Groundworkers for the project. A new 4,235m2 Health and Fitness Centre including a sports hall, multi-purpose activity studio, dance studio, squash courts, fitness gym, free weights and spin area, a rowing and erg area, and a range of other facilities, providing more indoor space, state-of-the-art equipment and better facilities, the new centre will cement Cheltenham Ladies’ College as a leading independent school. 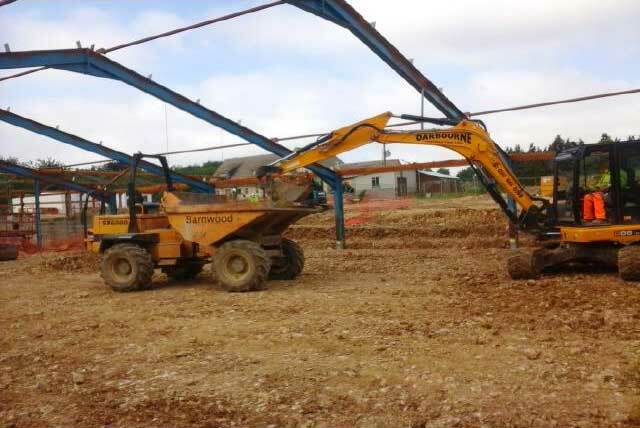 Oakbourne were subcontracted by Kier Construction to carryout the groundworks for the project. Description: Carrying out groundworks for MJ Church on the development of a new build construction of a 3 storey 62 room luxury care home in Bath. 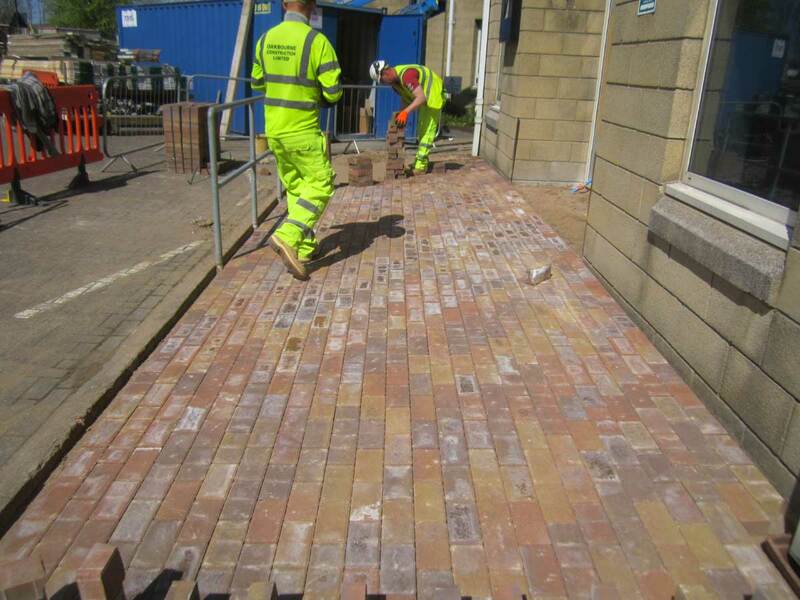 Description: Refurbishment of office block externals including installation of level access, block-paving repairs, installation of new and repairs to existing service channels. Description: Construction of a bus only junction on the M32 where works will include major embankments, retaining walls, drainage, road reconstruction, barrier works, signage, street lighting, diversion of existing electrical and communication cables and landscaping. Oakbourne are carrying out groundworks for MJ Church. Description: Site project is deconstruction of existing barn units to steel frame and conversion into factory units with all associated groundworks and services. We have undertaken many other projects since Oakbourne was established in 1981, click here to view our projects gallery or on the images below for details by sector. For any further information or to discuss any specific areas of interest and requirements that you may have please contact us.